The European Search Awards are an international competition that celebrate the very best in SEO, PPC, Digital and Content Marketing in Europe. 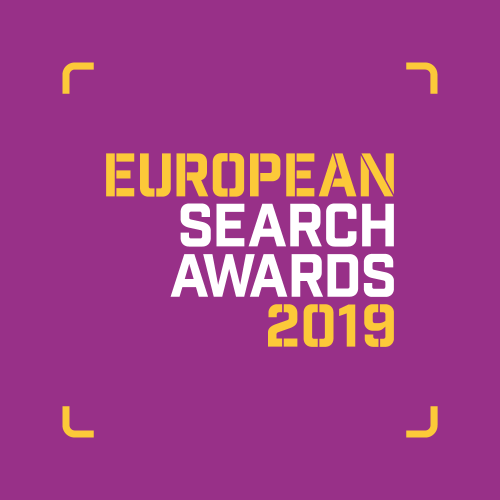 The awards are now in their eighth year and attract hundreds of entries from some of the leading search and digital agencies and professionals from across Europe. 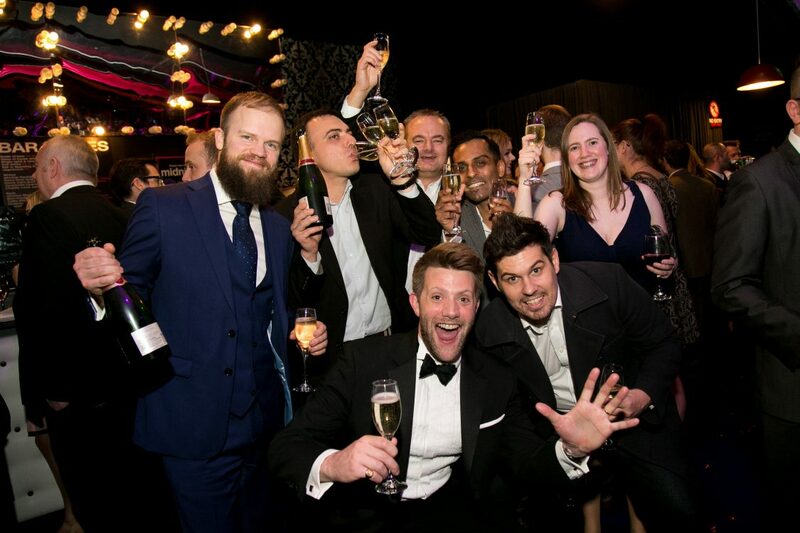 The 2018 Awards will feature a number of categories celebrating SEO & PPC campaigns, software and the teams and individuals behind them. The 2019 winners will be announced at the Vigado Concert Hall in Budapest, Hungary on Thursday 20 June 2019. Please note: tables are allocated on a first-come, first-serve basis. All payments are due in advance of the event to secure tickets. Cancellations: We regret that refunds cannot be made if tickets are cancelled within 28 days of the event.